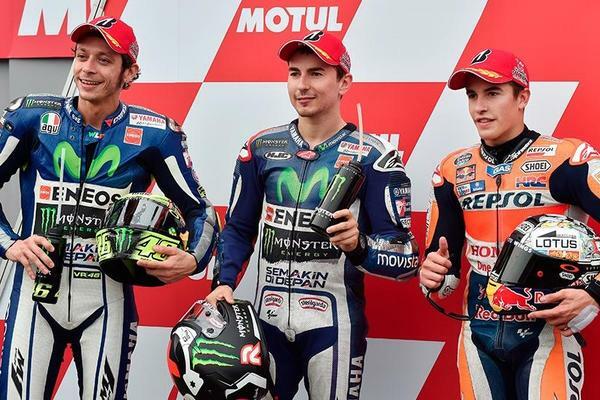 1/10 Valentino Rossi, Jorge Lorenzo and Marc Marquez are the three great road riders that currently dominate the premier class of world motorcycle road racing. 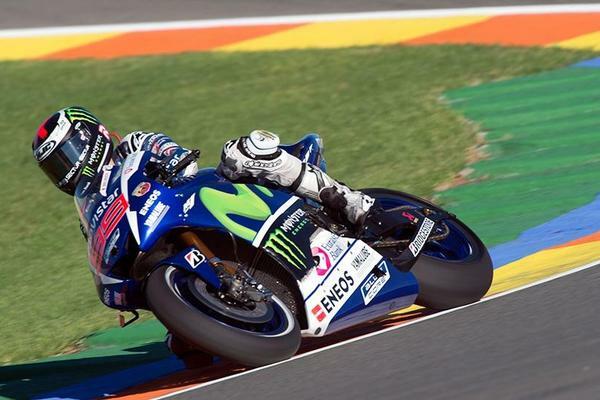 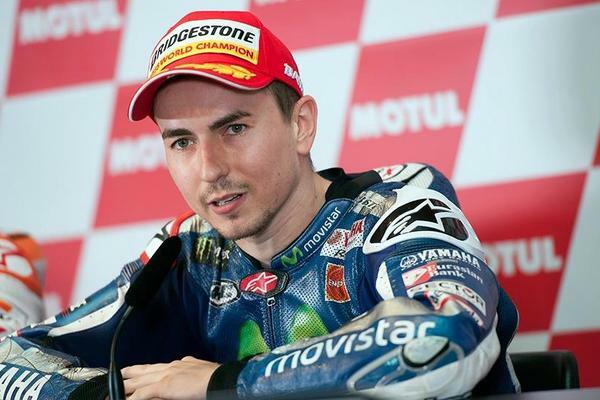 2/10 Jorge Lorenzo: The Spanish rider is a member of Yamaha Motor Racing team since 2008 and has been MotoGP champion three times: 2010, 2012 and 2015. 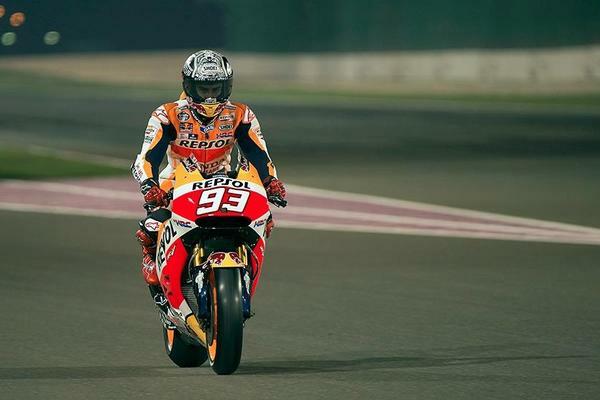 3/10 Since the 2015 season, he has 40 wins and 97 podiums in MotoGP. 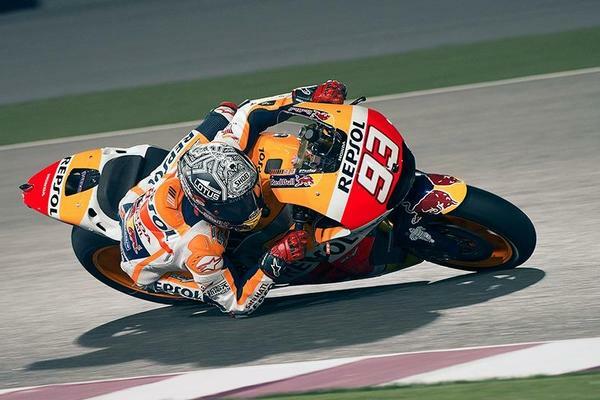 In addition, he rates as the fifth most successful driver in the history of the World Championship, with 61 Grand Prix victories. 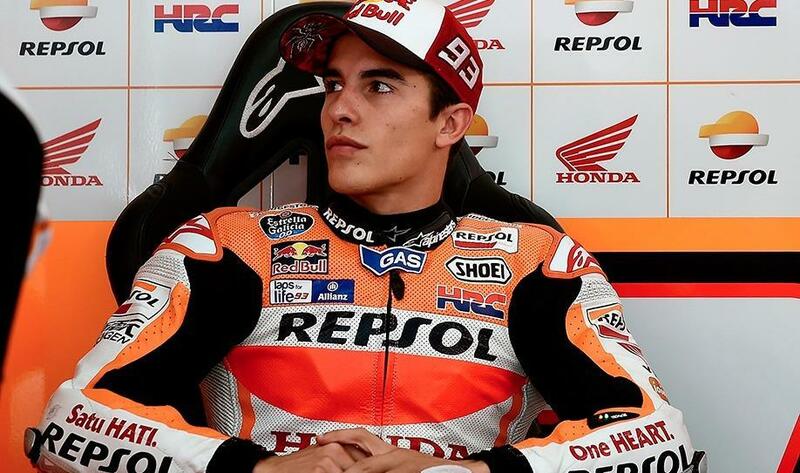 4/10 The reigning MotoGP Champion was born in Palma de Mallorca, Spain, on May 4, 1987, and began competing professionally in 2002 in the 125cc category. 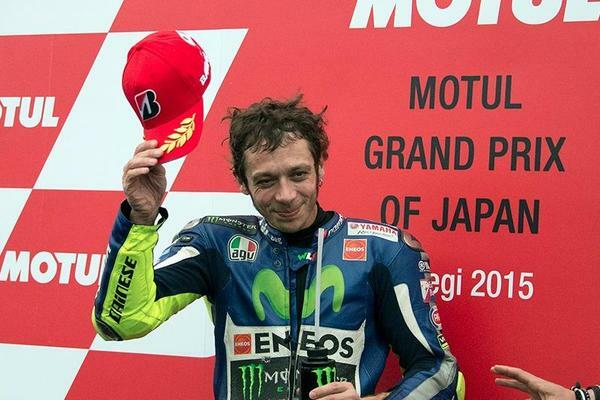 Between 2005 and 2007 he raced in the 250cc category, where he won the world titles in 2006 and 2007. 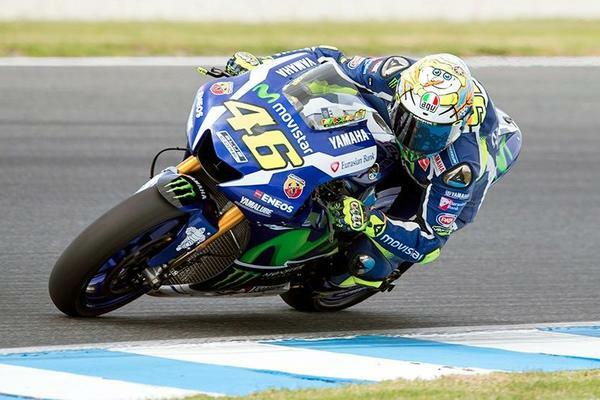 5/10 5/10 Valentino Rossi: The Italian rider, born in Urbino, Italy, on February 16, 1979, is a member of Yamaha Motor Racing team since 2012, which he also belonged to between 2004 and 2010. 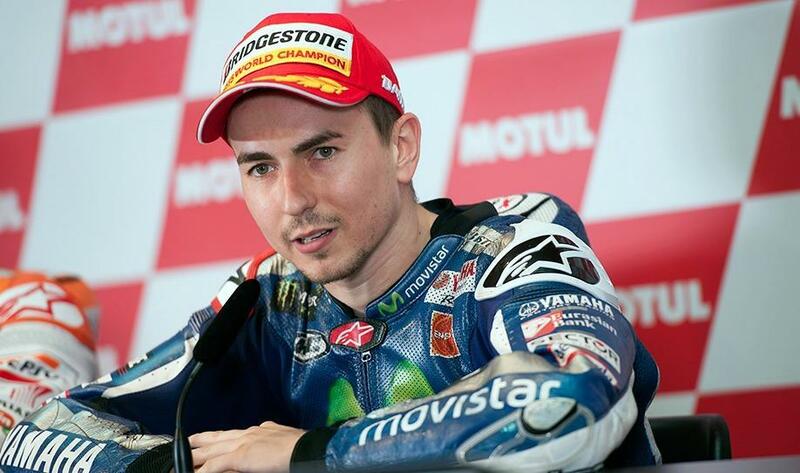 He has also raced for Ducati (2011-2012) and Honda ( 2000-2003). 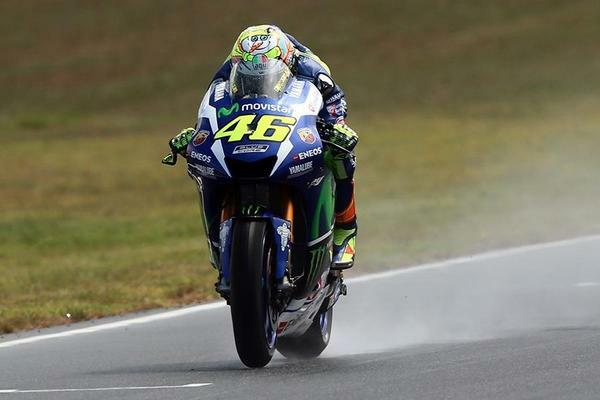 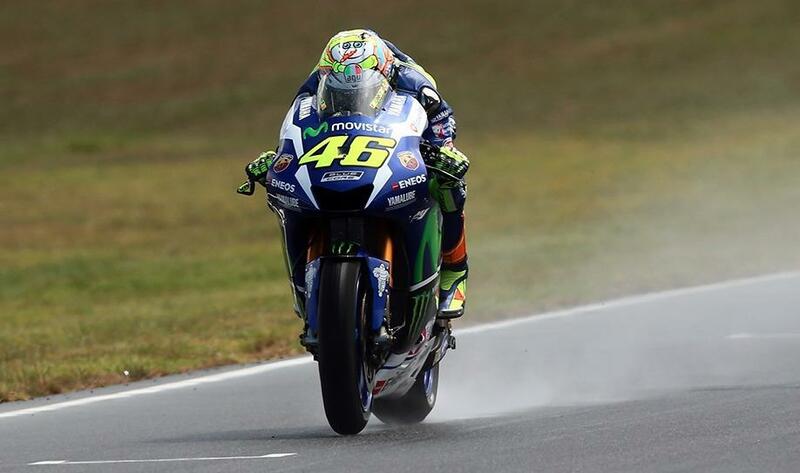 6/10 He has won seven MotoGP world titles (2001, 2002, 2003, 2004, 2005, 2008 and 2009). 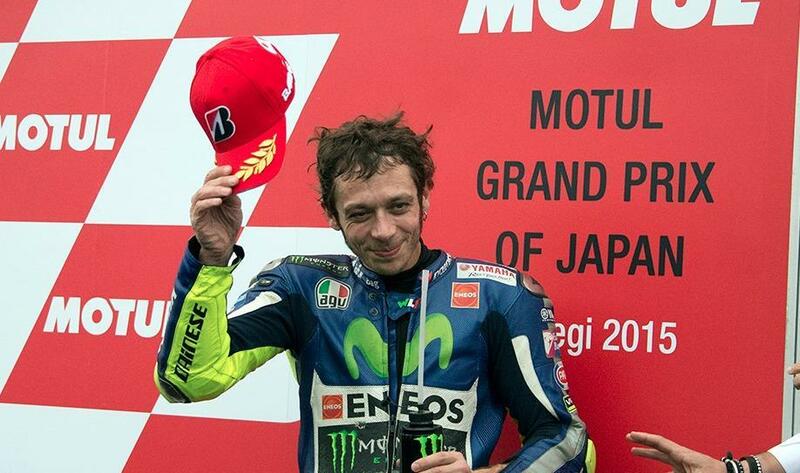 Rossi also has 2 world titles in 125cc (1997) and 250cc (1999). 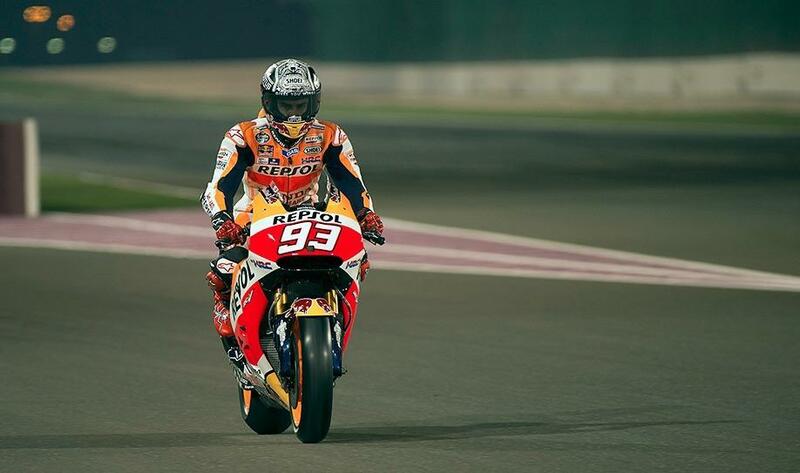 7/10 He is the pilot with more podium finishes (211), pole positions (61) and points (5,161) in the history of the World Championship, and has also achieved the most wins (85) and podiums (162) in MotoGP . 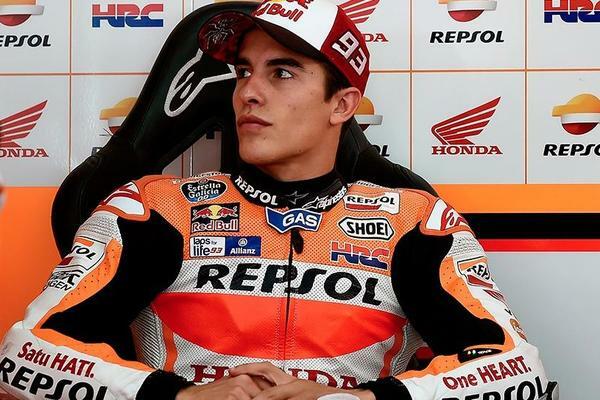 8/10 Marc Márquez: The Spanish rider is a member of the Repsol Honda team and has won 4 titles of Grand Prix motorcycle racing in three categories: 125cc (2010), Moto2 (2012) and MotoGP (2013 and 2014). 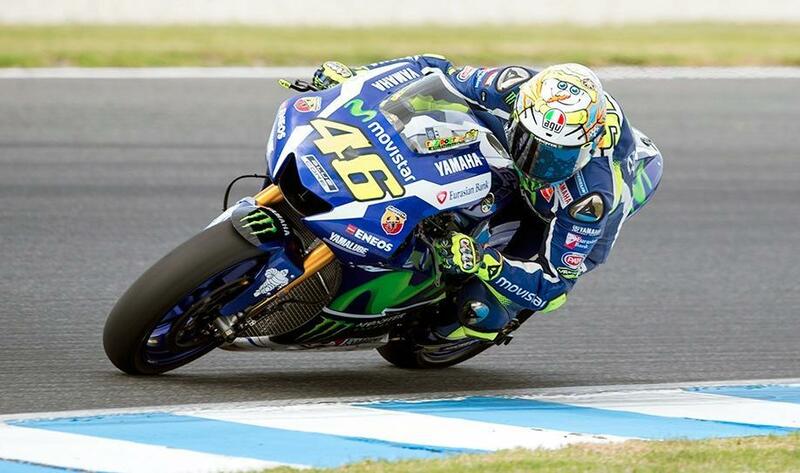 9/10 In his first season in the premier class of motorcycle he won the 2013 title, becoming the youngest rider to win a MotoGP championship. 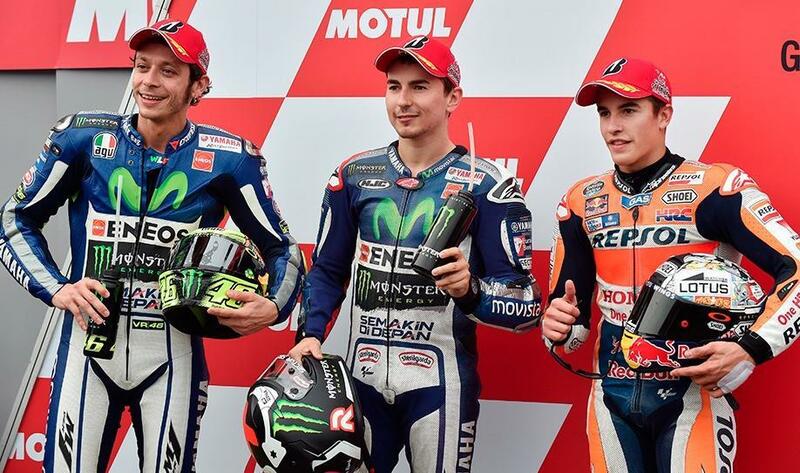 10/10 He is the youngest of the 3 stars of MotoGP. 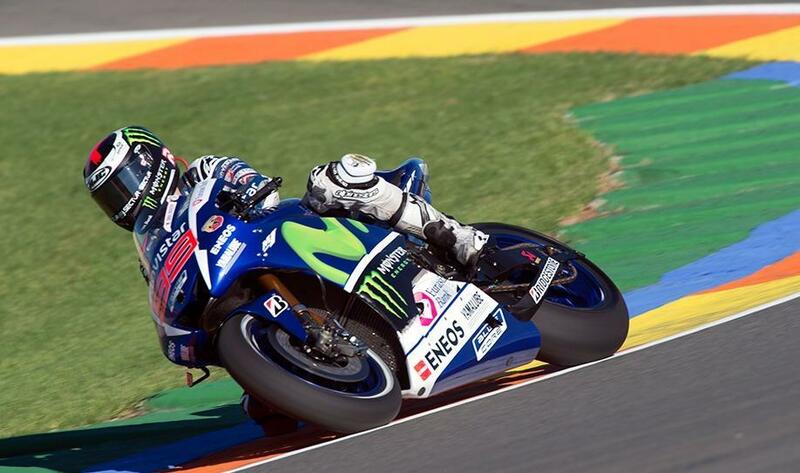 He was born in Cervera, Lleida, on 17 February 1993. 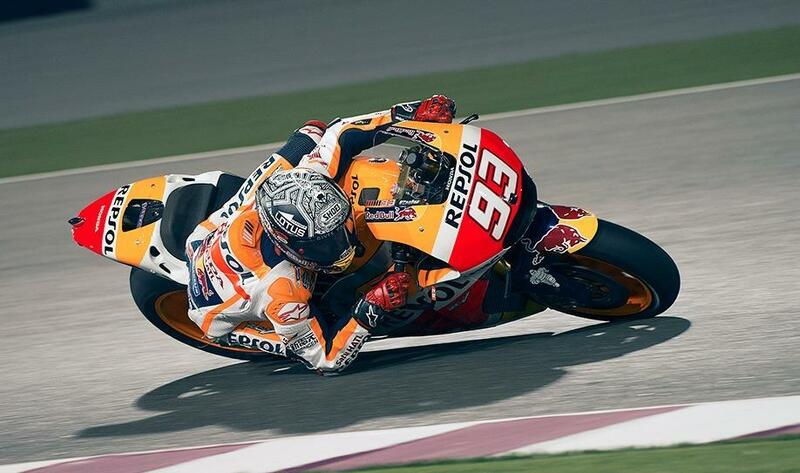 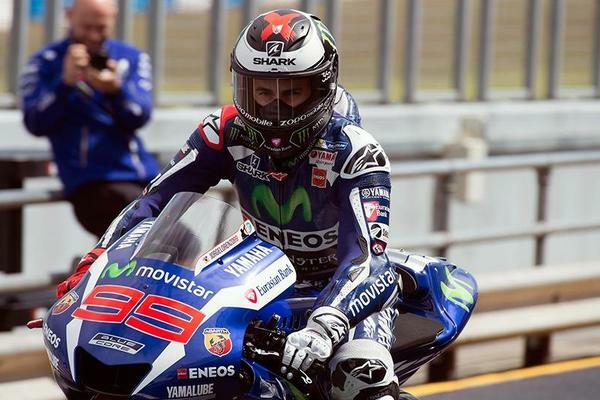 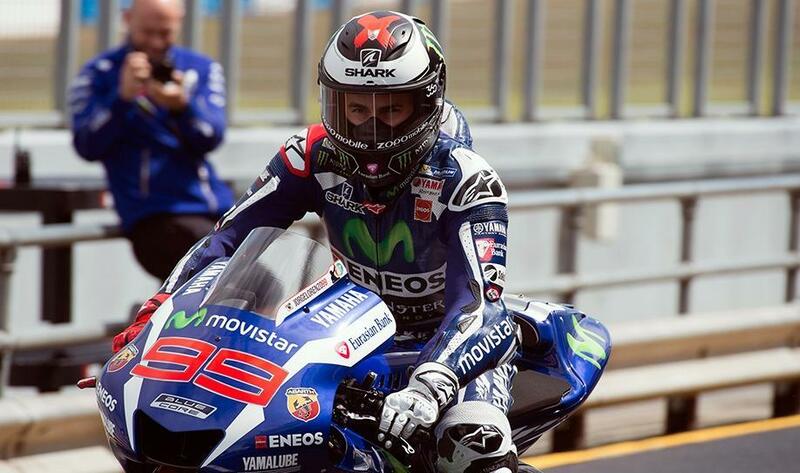 It is also the youngest pilot ever to be champion twice in the top class of motorcycling.